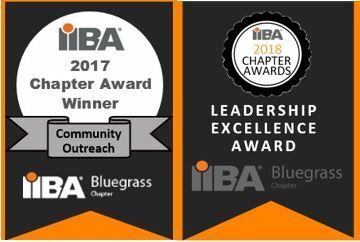 Join us for the fourth annual Bluegrass IIBA Chapter Winter Networking Social with your fellow business analysts!! Everyone is welcome! Come when you can, stay as long as you like! There will be a wonderful selection of Bella Notte’s delicious specialities provided for us in their Herb Room for you to enjoy during your evening with us! Cheers to 2016! See you there! This event is $20.00 per person. Includes food, tea and soda. Cash bar available. Please print and post this flyer around your office so all interested parties may be informed.